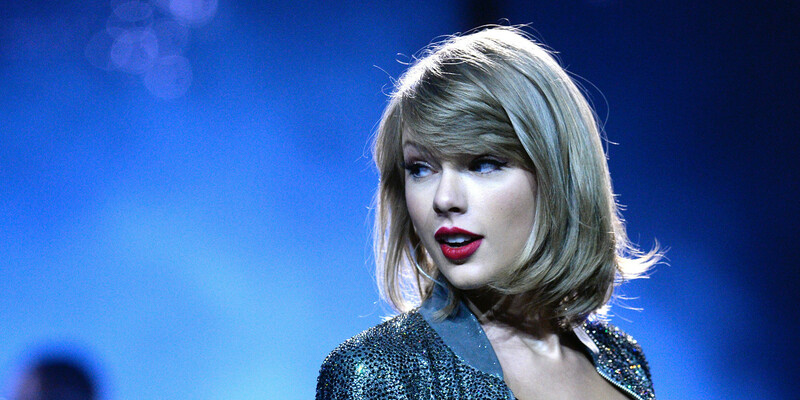 Taylor Swift, ’1989′: Everything We Know So Far! In 1989, Taylor Swift was born. New Kids on the Block had their breakout year, Nirvana and Garth Brooks both released debut albums (‘Bleach’ and the self-titled ‘Garth Brooks’), Young MC busted a move, Milli Vanilli was caught lip-synching and Disney‘s ‘The Little Mermaid’ hit theaters. Maybe none of this directly influenced Taylor Swift’s new album, ’1989,’ but it does set the scene. “I started delving into the late ’80s, and what I found was that it was apparently a time of limitless potential,” Taylor said during the Aug. 18 live stream heard ’round the world that revealed the title, date, first single and general inspiration behind her 2014 release. Previous From Grunge To Hispter Can Fernando Triff Save The Rock? Next The 58 GRAMMYs, let’s gonna get right?